Despite the weather cooling down, April is definitely heating up with a flavoursome selection of restaurants and bars opening around the state. Set to open in mid April, Babylon will be taking over one of Sydney’s most renowned shopping precincts. Inside of Westfield Pitt Street Sydney on level 7, Babylon is the perfect destination for a mid-shopping feed and drink. 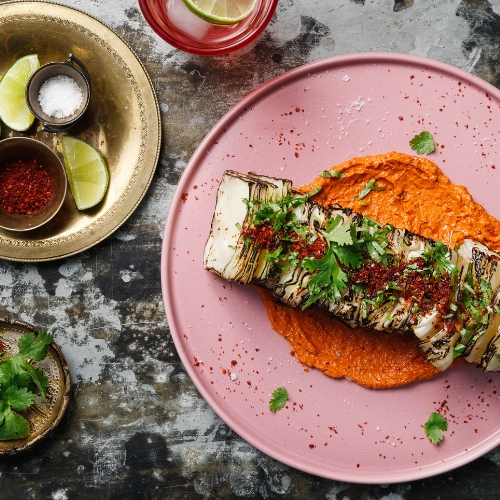 The Middle Eastern inspired restaurant and bar stretches out over more than half of the rooftop with their two large bars, wood-fired kitchen, outdoor terrace, private dining spaces all to house up to 800. Led by Head Chef Arman Uz with previous experience at Efendy, guests will be encapsulated by the shared menu taking inspiration from the flora, fauna and ocean of the Middle East. 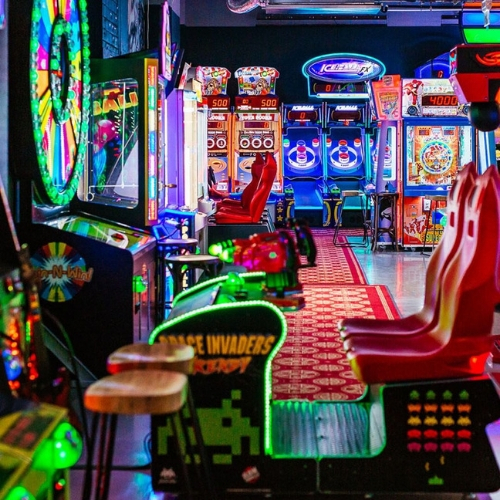 This isn’t your average arcade – this is a cool arcade. 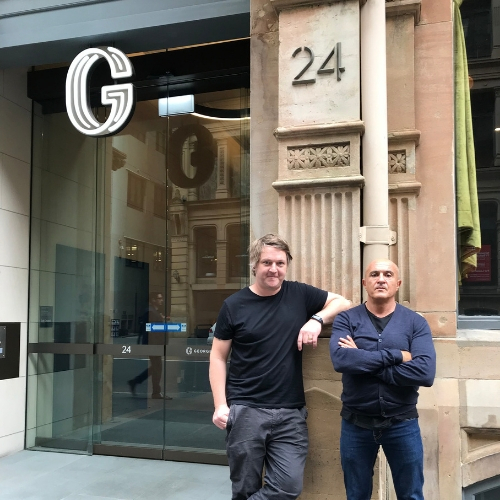 With venues already in Fortitude Valley and Melbourne, the Crown Street childhood cross adult nightlife establishment is set to open on Friday 12 April. Upon arrival you’ll be blinded by the sights and sounds of some of the worlds most loved arcade machines. Think race car driving meets a luxury car. Of course, some of the best old school classics will be paired with some interesting figurines and collectables swarming the walls. This player’s paradise will be all teams go especially with their eclectic menu featuring the likes of a Passion Crackle cocktail and even stonebaked pizzas. 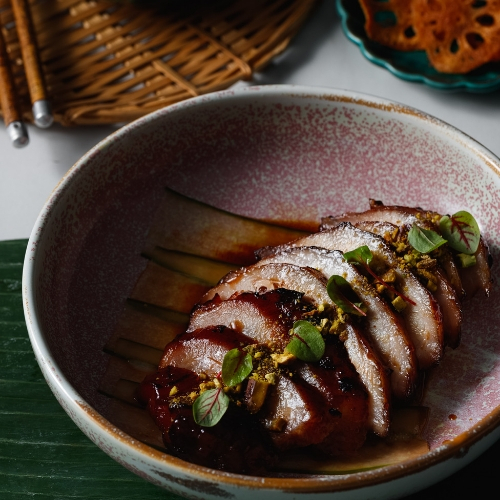 Duck & Rice is Sydney’s newest contemporary Chinese restaurant set to open mid-April on the rooftop of Westfield Pitt Street. Described as an ecstatic mix of modern Cantonese cuisine meets provincial Chinese culinary influence; the hardest decision at Duck & Rice will be what to order. Guests can expect everything from traditional dim sum’s to silky noodles, stir-fries, fresh seafood and their lighter bar food that’s also available. 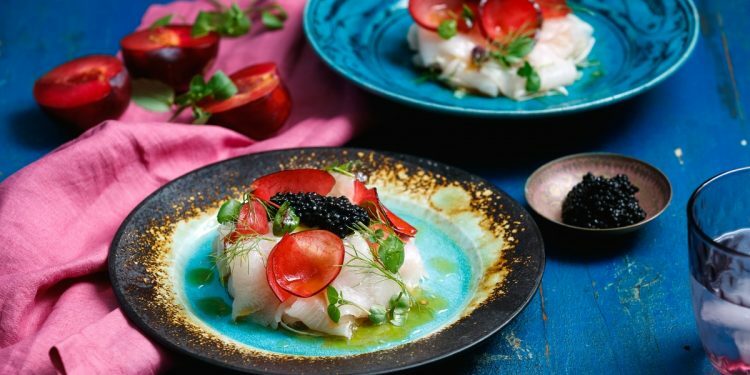 Head Chef, Kenny Kong with exceptional experience at China Doll, has designed a menu filled with tantalising colours, textures and flavours supported by the incredible lineup of ingredients. Byron born, Finn Poké is set to open its doors to the public on Monday 15 April inside of Westfield Sydney’s fifth floor dining hall. 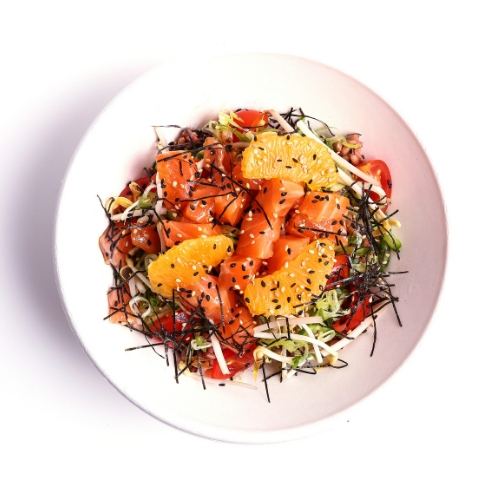 Previously, the Pitt Street venue served delicious poké bowls to Broadbeach, Burleigh Heads and Byron Bay fans. Inspired by owner Jem Jacinto’s Hawaiian roots, Finn Poké aims to serve seasonal creations to Sydneysiders. Choose everything from The Big Katuna, Dr. Beets, Spicy Salmon Shake and Salmon Finn to name a few. 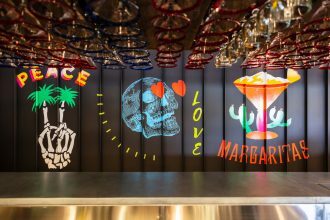 Found beneath York Street in Sydney, Forty Licks is set to open its doors to the public on Tuesday 30 April. The underground Vietnamese cocktail bar and eatery is destined to be Sydney’s newest go-to venue for any occasion. 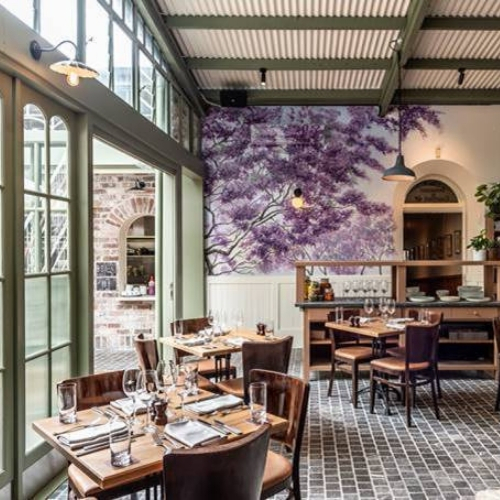 Led by Head Chef Joel Manton, Sydney restauranteur Tony Mowad and award-winning Sydney Bartender Kurtis Bosley; the team have taken inspiration of Vietnam’s natural landscape and classical food techniques. Expect everything from braised eggplant to sizzling kingfish and noodles. As for cocktails, Red Lotus with Secco Vermouth and their Hanoi Sour are major stand outs. 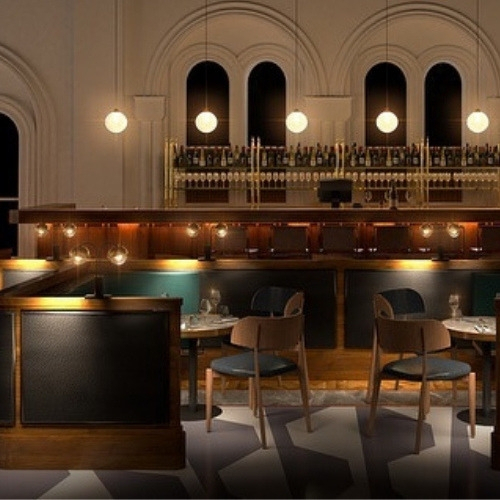 Opening early April, The Glebe Hotel is back under a new, elegant and cosy refurbishment. Formerly known as the Australian Youth Hotel which has been opened since 1862; there’s no doubt that the Bay Street venue was definitely needing a touch up or two. The suburban pub now known as The Glebe Hotel features its own dining precinct, The Stables Bar & Grill which aims to provide guests with a gastro-pub atmosphere. Guests will be tantalized by the majestic fig tree that’s central to the courtyard (dogs are also welcome). Inside is a sweet combination of vintage, to modern yet comfortable feel heightened by the natural light. The Glebe Hotel is the pinnacle of Sydney’s pub scenes.